Welcome, friends! I started writing this series as part of a 2017 Write 31 Days challenge, but I was not able to finish the challenge in the timeframe I set out to. 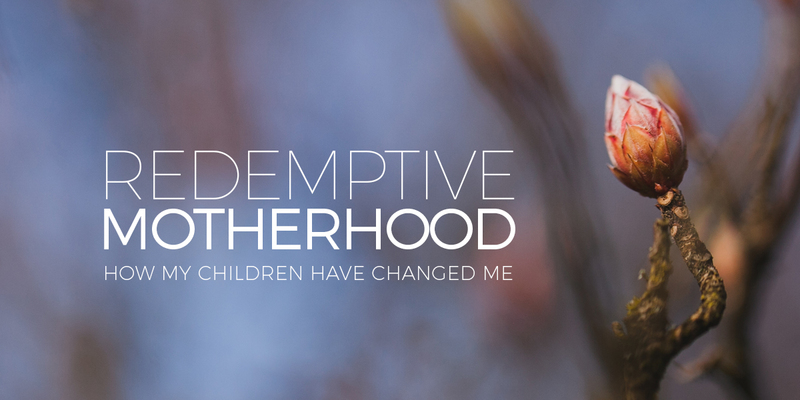 I have always wanted to trace out my motherhood story and the things I have learned through and from my children, so I continue to work on these stories, updating this page when I post new ones.